The event will start at 10am sharp. Therefore, please ensure that you have completed registration in the club room at the top of the Garenne Stand by 9.45. Registration will be open from 9.15. All that is required is for you to being your sponsorship form to hand in on the day – no pre-entry is required. 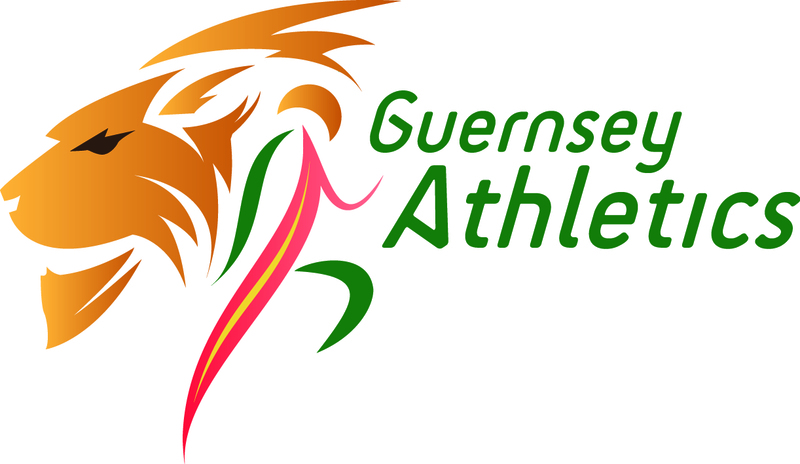 If you have any further queries, please contact Joshua Allaway or James Sermon via email at josh@guernseyathletics.or.gg or sermonjames@gmail.com.